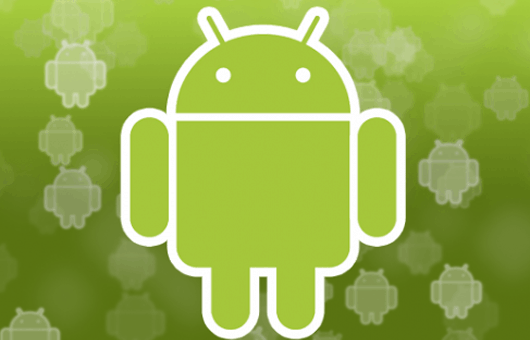 A few days ago, I talked to you about Nandroid backups and their virtues. Hopefully, a lot of you will have found an appreciation for these complete Android backups because today I am going to show you how to automate the entire process. There is no difference between the backups made via the two posts but this method will save you a lot of time as you will not have to create a manual backup ever again, provided that everything is set up properly. To begin with, you will need to have Tasker in your device. The full version can be bought from that link while a free trial version is also available here. The trial lasts for 7 days so you will have plenty of time to set things up and see if it works before committing to the full version. For more information on Tasker, check out Dan’s guide on making your smartphone smarter. You will also need a rooted device with a custom recovery such as TWRP or CWM. A file manager that can handle .ZIP files would also be welcome so you can do everything from your phone though this is not necessary. The profiles we are going to use were created by kantjer in the XDA forums so click on that link and download both attached files. If you downloaded the files straight to your Android device, extract them anywhere and mark the location. Those of you who downloaded the files in your PC should extract and move them in your Android devices right away. Now, go to Tasker’s main menu and tap on the Profiles tab. Select the “Import” option, find the location of the extracted files and select the first profile. Do the same for the second one and make sure that both profiles appear in the respective Tasker tab. The first profile should be named “Nandroid backup” and the second one “Nandroid retention”. The two profiles will be turned on by default and you can start configuring them. Profiles > Nandroid backup: Change the backup time. Just make sure that your phone will be on and that you will not be using it at the set time. Tasks > TWRP backup: Choose the frequency of the backups. More specifically, select the very first action and change the option in the To field to the number of days Tasker will wait between backups. This is the final step and it is of utmost importance as it will ensure that everything goes smoothly from here on out. Go to Tasker > Tasks and open the “TWRP backup” item. Press on the play button and Tasker should ask for Superuser access though it may take a few seconds before the pop up appears. Tap on the “Grant” button and you are good to go. Your phone will be backed up and rebooted immediately and you will never have to worry about backing it up manually again. Note that if you have already granted Tasker Superuser access in your device, this step may not be necessary.